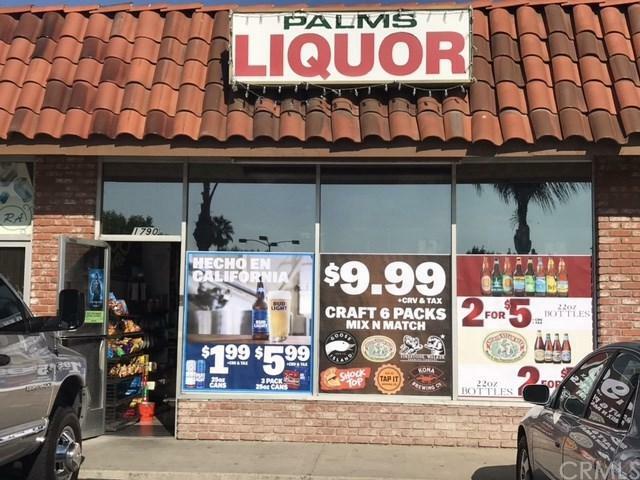 A great opportunity to acquire this well established very organized and clean liquor store in a very spacious and safe shopping center. 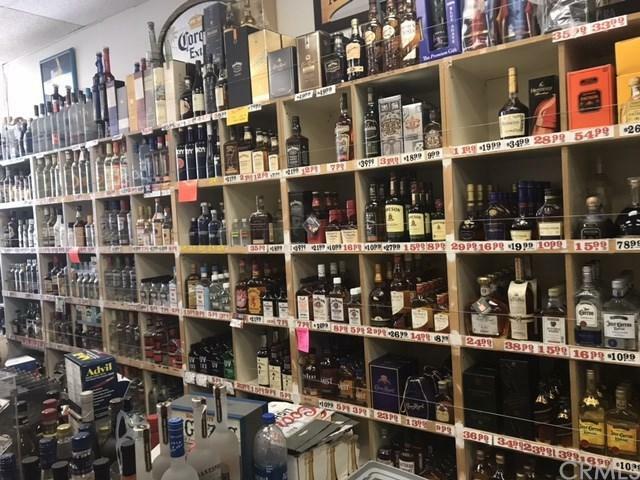 Family owned high end liquor store. 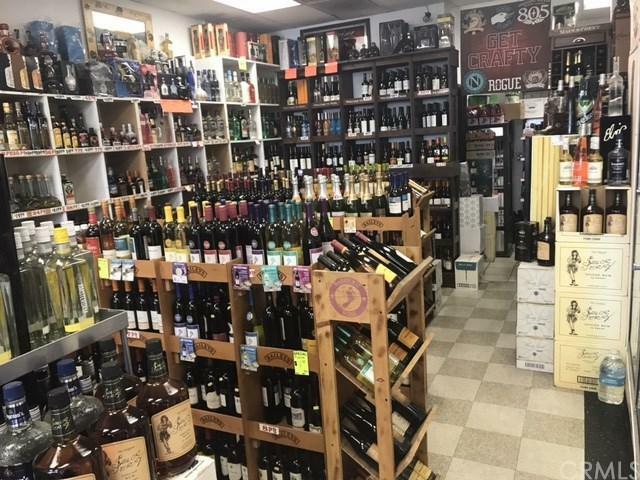 The operator carries only high end beers, Wines and Liquor only, that offers a great opportunity to expand and boost the foot traffic in store for greater sales and potential growth. 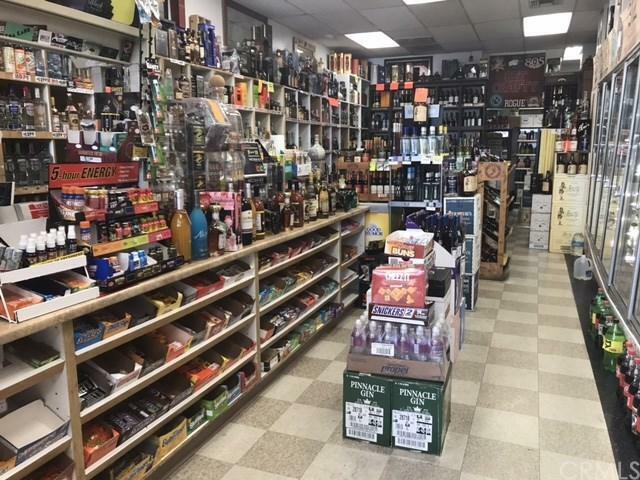 Very organized neat & clean manageable must see business.